What is covered under vision insurance plans? Vision insurance relates to plans meant for eye care (both preventative and prescriptive). It is helpful whether you need basic glasses and simply want to save on your eye exam, or you want designer frames with multiple lens enhancements. There are certain vision insurance plans that provide huge discounts on vision correction surgery, such as LASIK. Once you have paid the deductibles and co-payments, you become eligible for huge discounts and unlimited benefits related to eye care. For instance, an eye exam can help you detect general health issues well before other signs become apparent. Early detection of issues like diabetes or hypertension means you can more easily manage them before they become bigger problems. Even though adult vision coverage isn’t a required benefit of ObamaCare, “vision health” is still an important aspect of wellness. 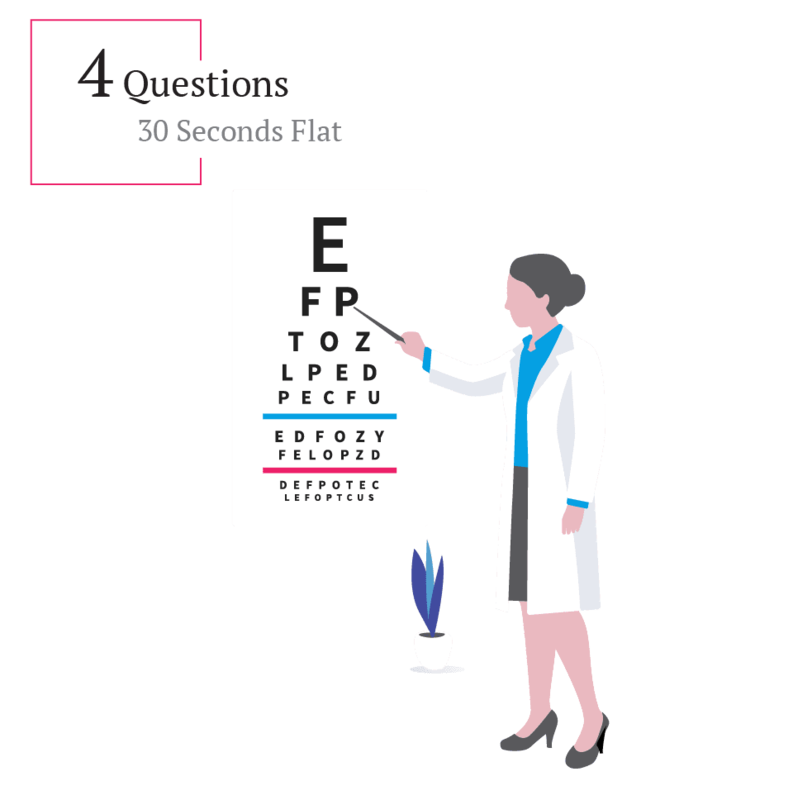 How can I get affordable vision plans? The money you save depends on the plan you choose and the selections you make. While shopping for an affordable plan it is important to look not only at price but benefits as well. A low-cost plan that doesn’t cover what you need may not be a good value after all. Make sure you inspect the fine print to ensure procedures you want are covered and check for length of waiting periods too. It can be cheaper in the long run to get regular eye care and avoid serious and more extensive problems down the line. Where can I shop for Vision Insurance coverage? Comparing all the vision plans available today may be challenging – but on TrueCoverage website you can easily view, compare and enroll in a plan suitable for your budget and needs. You’ll find easy to read charts that feature plan highlights from leading carriers, rates and co-pays. If you want to further explore your vision insurance options, please visit our vision insurance page to compare all of the different plans available and get a FREE quote.